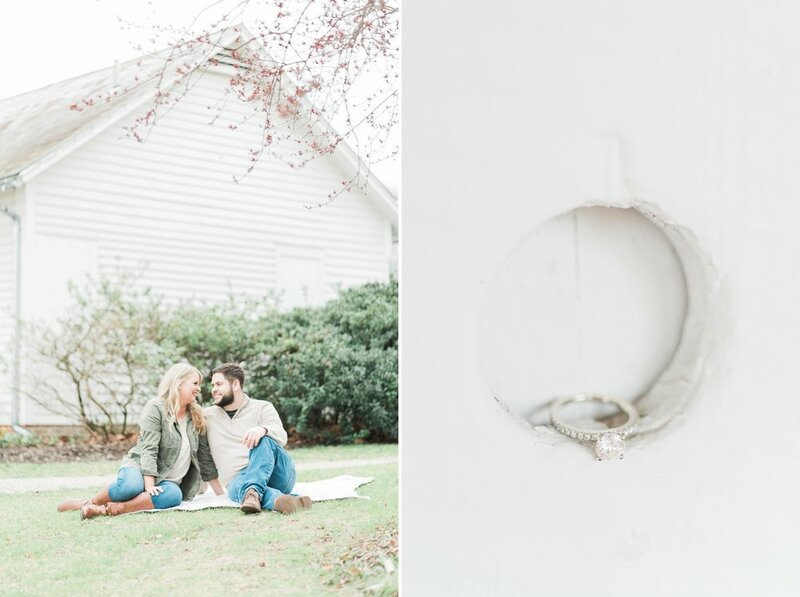 I couldn't think of a better way to kick off the spring season than with an engagement session for this sweet couple at the Everal Barn & Homestead! 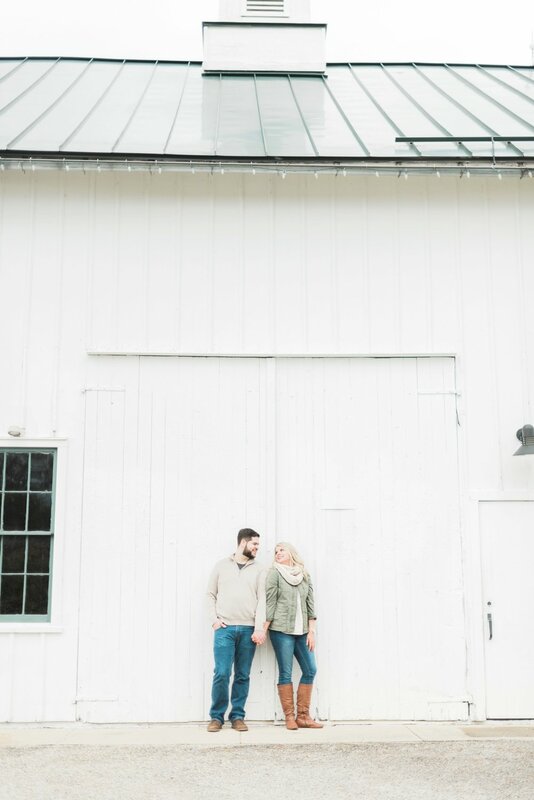 Amber and Jared are one of my 2017 couples, and I loved having the chance to get to know them better as we took these pictures. 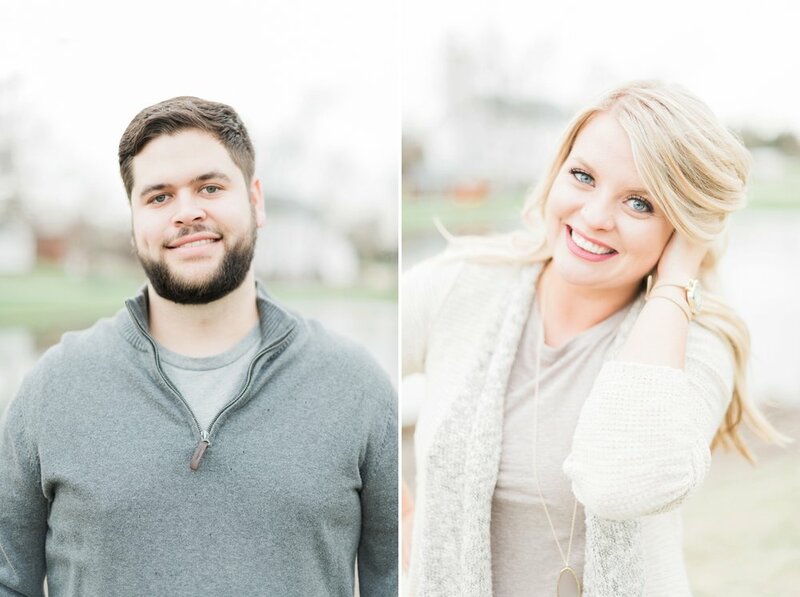 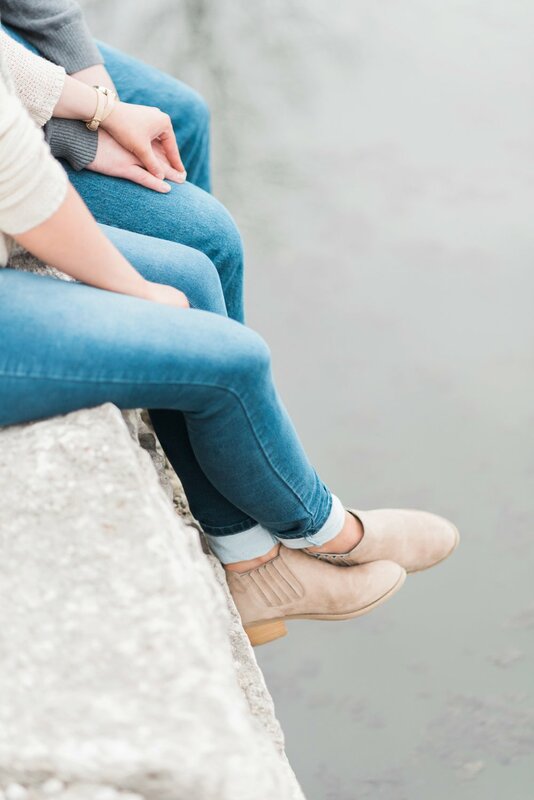 They first met in high school, but it wasn't until years later that they reconnected through mutual friends, fell in love, and now they're planning a beautiful September wedding! 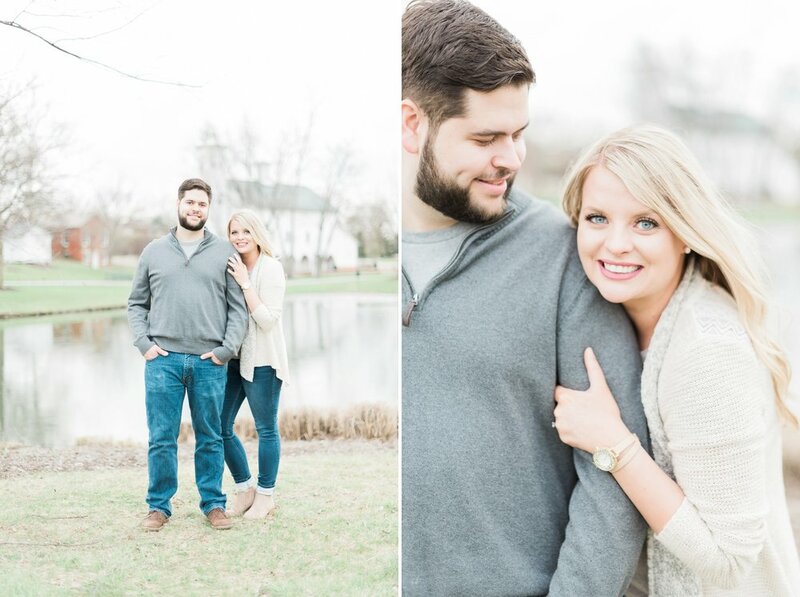 Enjoy some of my favorites from their spring engagement session!